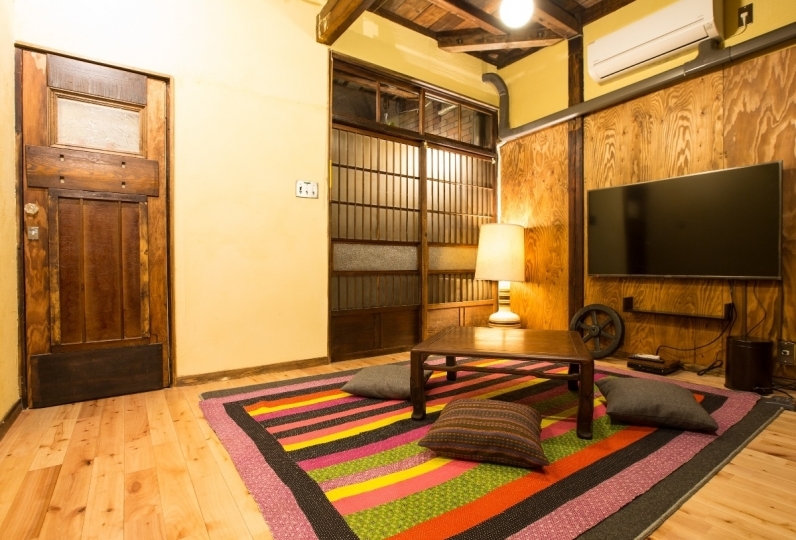 Stay in Omori, a place that will make your stay in Tokyo much more free. and 7 minute walk from Keikyu Omori Kaigan Station. The guest rooms provide comfortableness in the relaxed and elegant atmosphere. We have prepared enrich amenities and facilities like free Wi-Fi, Air conditioner, Bathrooms amenities and nightwear. Breakfast will be served in the restaurant "Forest Coast". Please help yourself to the breakfast buffet with a variety of balanced nutrition dishes. 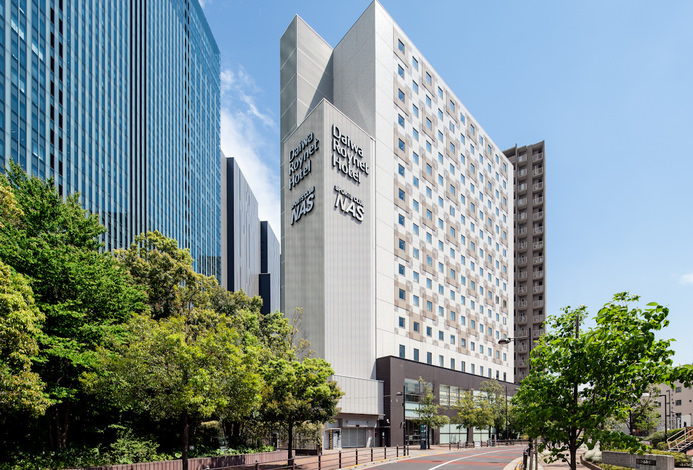 There is a free shuttle bus service between Haneda Airport and the hotel. There are sightseeing spots like "Shinagawa Aquarium" and "Heiwajima" nearby. You can stay at this hotel for both business purpose reasons and as a base for sightseeing. 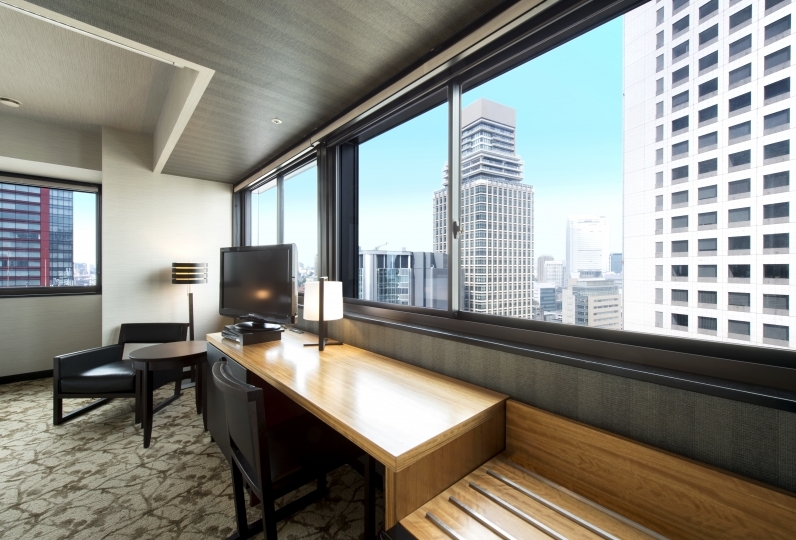 "Hotel Mystays Premier Omori" takes pride in the sophisticated style and services provided. 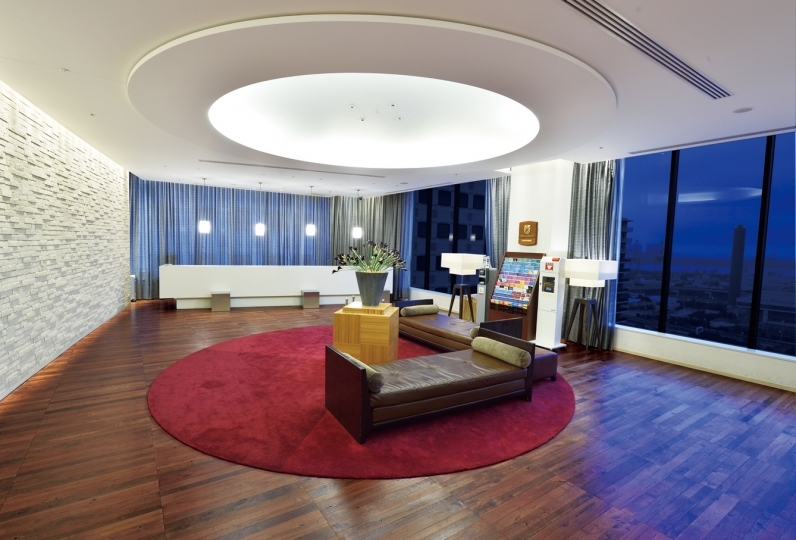 We will promise you a lovely stay where you can make yourself feel like as if you're at home. It was a bit inconvenient for smokers, but I could spend comfortably in the room. The room was large and I thought it was very good in a corner room. But, because it was a room in front of the vending machine, I woke up as I heard the sound I was buying at the vending machines in the middle of the night. The toilet and the bath are small, but the room was beautiful, spacious and comfortable. Amenity (DHC) was also included, so it was a blessing. ★Please contact us if your time of arrival will be later than your planned arrival time. ★There are size limits at the parking lot. Cars under 155cm is allowed. 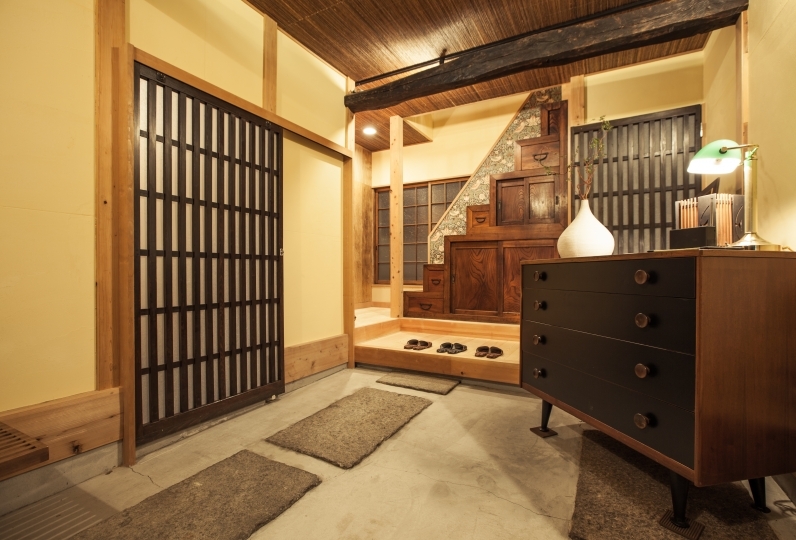 1620 yen per night. ★ The free shuttle bus will be a white bus. Blue becomes Mystays Haneda and does not go to Omori. ※The shuttle bus is white. The blue shuttle bus is to Mystays Haneda. ※Please check our home page for the bus schedule.